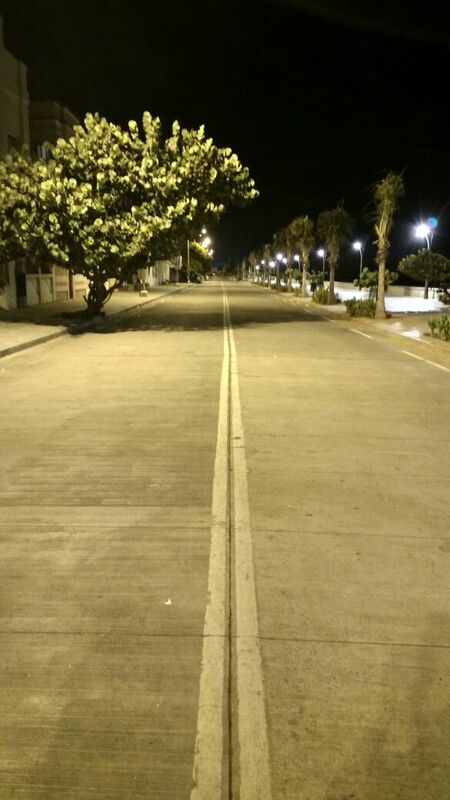 Pondy is mesmerizing at night. 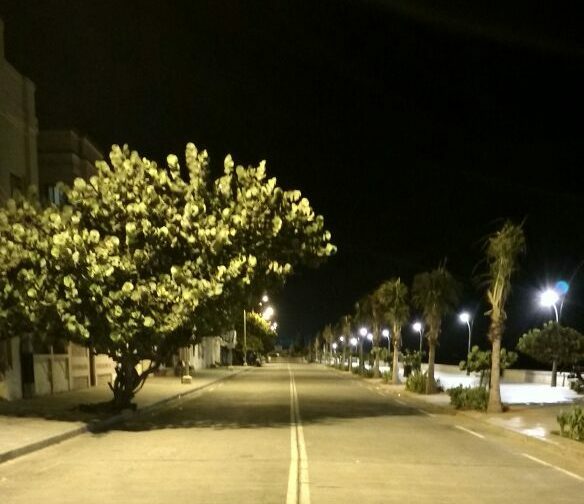 Not many have the opportunity to experience the quaint night life here. It’s not about parties or loud noise but silence at it’s best. You can soak in the atmosphere of deserted streets, heritage buildings, the beach and delicious food. The walk takes about an hour and we roam in the white town experiencing what can’t be done in the day. It’s a different town altogether at this time of night. As you walk past the beach, waves cast their magic on you. Hear them in silence of the night and look out to the horizon to see the lights of the fishing boats flickering. Sit by the beach to feel the cool breeze. We discuss topics ranging from history, art and culture to fun facts and stories of this quiet little french colony. Give it a try at least once. You will return again and again.